Patrons can download a pdf with instructions on how to use Minerva here! If you are unsure of the exact title of book or other item, it’s best to search by Keyword. Keyword searches include words in the title, the names of the authors or illustrators, the summary, subject headings, and series name. This screen will help you to better find a specific item or type of item. If you choose to search this way, you find some helpful tips on the actual Advanced Search page. If you have searched the Thomas Memorial Library’s collection and not found what you are looking for, simply select ==ALL MINERVA LOCATIONS== and click the Submit button. Once you have found an item you’d like to borrow, you can request the item using your library card. 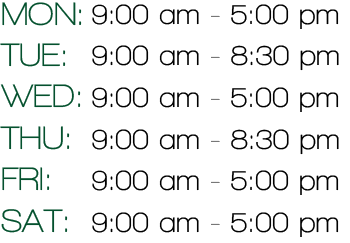 Available Items requested from other Minerva libraries that have a status of “AVAILABLE” usually are delivered to Thomas Memorial Library within a few days. For more information on requesting materials, click here. If you still don’t find what you are looking for, try expanding your search to MaineCat, which is the larger system that includes Minerva. If you find an item you’d like to borrow through MaineCat, simply click on Request This Item. You will see a drop-down menu that prompts you to Choose Your Library. Scroll down to select Thomas Memorial Library, and click on Submit Above Information. 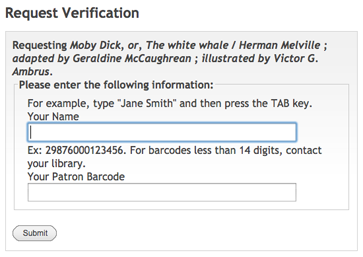 Next you will be asked to enter your name and your library card number (the 14 digit barcode number on your library card.) Once you enter this information, click the Submit button, and you should see a message telling you that your request was successful. You can also limit your search to certain kinds of materials. These options appear in the advanced search sections under the location settings. 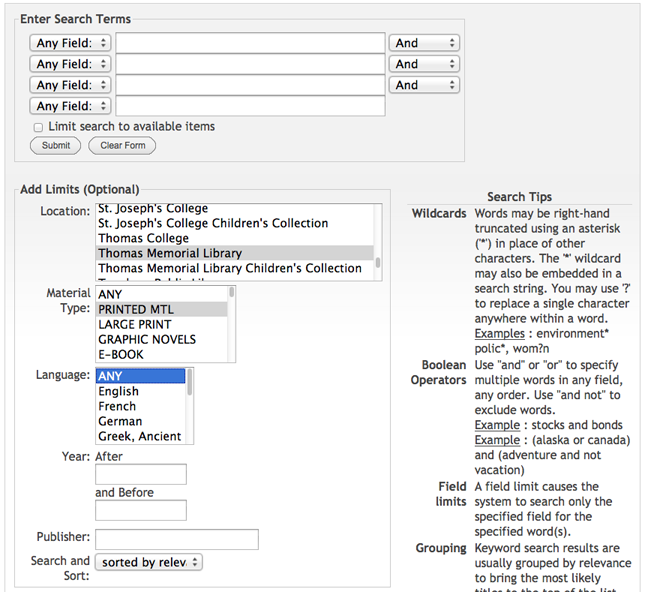 You can also limit your search to just children’s materials–either in all Minerva libraies, or just Thomas Memorial Libraries collection. To search children’s materials in all Minerva libraries, limit your search, as above, to Children’s Collections. To search only children’s materials in the Thomas Memorial Library’s collection, scroll down to Thomas Memorial Library Children’s Collection in the alphabetical list of libraries. Please note that when you choose “Thomas Memorial Library” you will be searching the entire collection, not just adult materials.